Cindi Servante is a motorcycle rider, blogger and enthusiast. 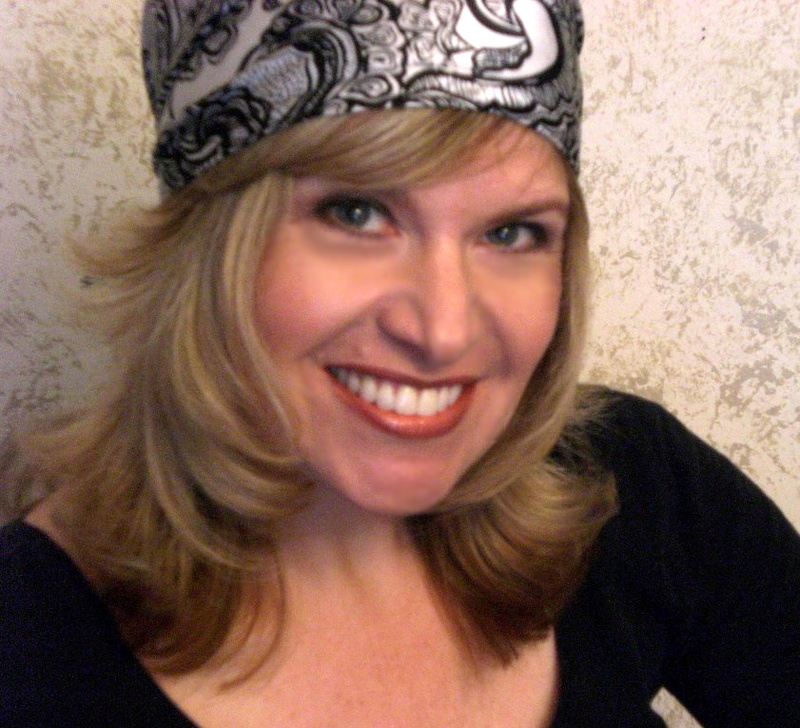 She is the founder and creator of Style Saver Scarves, designed to save the dreaded helmet hair. You can find her blog at motoette.wordpress.com. We welcome Cindi as our featured guest blogger! In my limited career in the motorcycling world I have bought four bikes, two new, and two used. I have to say, buying a used motorcycle from a private seller is a very vulnerable experience and would have appreciated any valuable information to make my purchase enjoyable and rewarding. After all, purchasing a motorcycle should be as exciting an experience as riding one! So, I am here to help you out and offer all my gathered information to make your purchase an easy one. 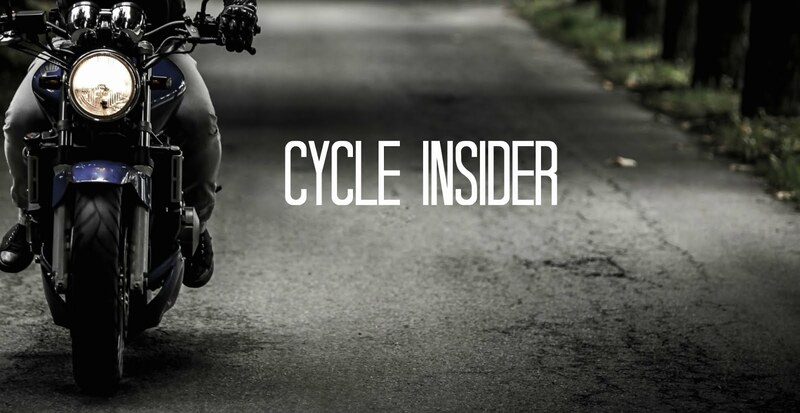 When buying new, there is standard of trust from a dealership and the most important hurdle to jump is to get the price down a few hundred dollars, acquire a good factory warranty and a bike that suits you and your riding needs. Not so when purchasing a used bike from a private seller. We, as consumers put ourselves at a great financial risk doing cash deals in a total strangers’ driveway for a piece of expensive machinery we know nothing about! So, why is this risky paradox so popular? First, you can save a lot of money buying from a private seller as well as finding “rare” and “vintage” bikes that you can’t always purchase from a licensed dealer. To obtain the ultimate deal by out beating the guy that was one phone call shy of getting the same awesome deal. The thrill of the hunt, to many consumers, is what’s so appealing about buying used. So before you put on your camouflage outerwear and head for the range, here is a simple list of things to look out for that I found helpful to accomplish a smart and successful transaction with a perfect stranger. 1. Don’t go to look at the bike alone, even when purchasing the bike. 2. Thoroughly look the bike over (a whole other article to write!) 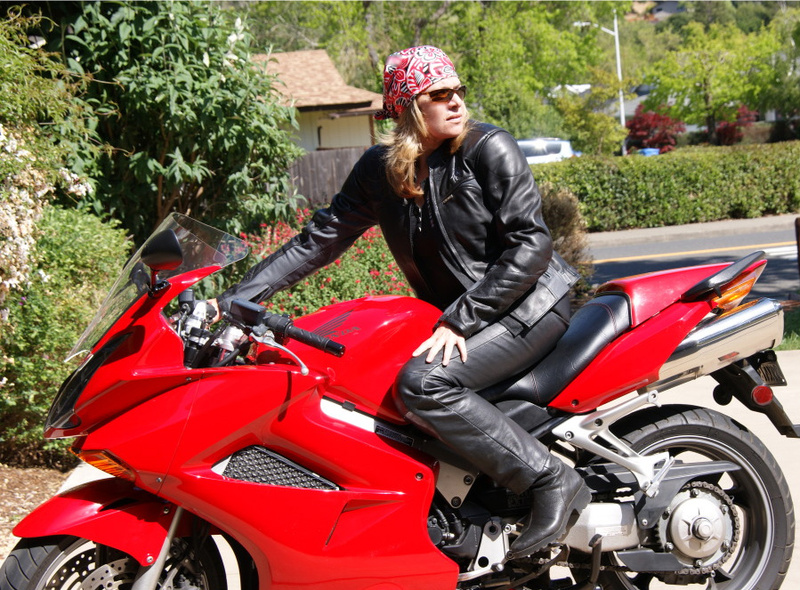 ask the seller as many questions as you can, make a list before viewing the bike. 3. Check the VIN (Vehicle Identification Number). Make sure the VIN matches on the bike as well as on the title. 4. Check with DMV or Police to verify that the bike has not been stolen and registered to the same person you are dealing with. 5. Make sure there are no liens on the bike, if there were, on the front of the title there would be “released” signatures. Don’t buy this bike! 6. A bike with invalid odometer readings will state on the front of the title 999,999. Also, look for “salvage” or “total loss” on the front of the title. 8. Make sure the seller signs the back of the title. 9. Beware of “as is” disclosures, this means that once purchased, the seller is released from responsibility if anything goes wrong with the bike. You have no recourse. 10. Don’t be surprised if the seller won’t let you test ride the bike for liability reasons. You should not ride the bike until having properly registered and insured the bike in your name, meaning, trailer it home! 11. After you get the bike home, make arrangements with a professional mechanic for a full tune up, just to make sure it’s in the best working condition possible. Safety first! 12. Don’t lie on the sale price of the bike when it comes to paying the sales tax, it’s fraud and it can come back to bite you in the rear, if the bike is ever stolen or wrecked, you will end up with the bill. In this case, it pays to be honest. 13. And finally, take it easy and get to know your new/used bike for the first few rides, it’s all about respect. Congratulations and enjoy your new ride! Footnote: The pictures shown was my 2006 Kawasaki Ninja 650R which I had a very pleasant experience purchasing. I had this bike for 2 years and loved it, with no problems what-so-ever; it was a sad day when I sold it! And my current 2004 Honda VFR, another fabulous find that I bought at the beginning of this year and still enjoy to this day with no issues. I bought my VFR using CycleTrader.com. Truly I have learned a lot and would be able to apply a lot. Thanks for the pause! Nice blog here! "Bikes don’t leak oil, they mark their territory. " #7. Bill of sale is not worth the paper that it is written on. I could go on about the worthless info in this article,but I do not have the time. Number 10 is wrong. Always start the bike and ride it a little even if it is down the end of the driveway and back. 5. Make sure there are no liens on the bike, if there were, on the front of the title "there would be “released” signatures". Don’t buy this bike! ISN'T A TITLE CLEAR WHEN IT IS RELEASED? Such a nice advise...I am really planning in buying a used motorcycle so I can definitely use what you have said in this post. I would like to appreciate your hard work you did write this post. I am optimistic about the best job for the same path for the future. very cheap ugg boots Of. Lu Ti, a girlfriend to see her, I went into the next room, pick up a book, read it does not survive, so they picked up the pen really cheap uggs God knows! I lay on the chuang With this, it is often the desire, and sometimes even hope: do not wake up. But bailey button uggs cheap. bailey button uggs cheap Married, who was sick, very sick and the like. - "She was always dry cough, his face to the cheekbones are prominent, and often too faint ugg boots outlet Is to blame the weather, blame the failure of third party or a business, then my heart unbearable burden on the unsatisfactory really cheap uggs. www.boots-cheapuggs.com/kids-classic-ugg-boots-17 Able to her in a chest, then the child can fill this gap. http://www.boots-cheapuggs.com/paisley-ugg-boots-5852-22 Things, but can not reach for his heart how uncomfortable it! Reach for, which was originally the most natural human instinct. Infant http://www.boots-cheapuggs.com/metallic-ugg-boots-5842-20. cheap uggs for kids Oh, this blank! Here I am in the chest by the terrible blank! - I often think, if you merely once, merely uggs for kids cheap I've played hundreds of times to embrace the idea of ? ?her neck! The great God knows, one sees in front of so many beloved bailey button uggs cheap. This blog so helpful for me. Great advice for buying a motorcycle, thanks for sharing. I found used to accomplish a sensible and effective cope with the best unknown person. I bet on familiar terms by means of there are. give pleasure to help. Thanks for the post, and I've been looking into different yamaha motorcycles dealers, and if anyone knows of any that they would recommend then that would help out a lot. Very precise tips you got there. thanks for sharing this one. 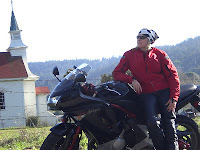 Motorcycles are good investment for convenience when traveling as well. Companies that sell used bikes also have the bike's history recorded which inludes all the information needed from small dents or scratches to maintenance records. Make sure that to check it too. Great article. So many useful tips about purchasing a used bike and I agree on all of them. Best not to make rush decisions but instead, make an informed one as much as possible. Great entry. I've been through a few of the Yamaha motorcycles dealers in Trenton and haven't found anything yet, but I think if I take it with some of these tips in mind, I'll be able to finding something a little more easily. Thanks for hosting Cindi. Thanks for making affords and providing these tips to us. I would love to add one more tips. Must go for the revs check sa if you want to purchase the vehicle with full confidence. They provide you the complete history of the vehicle so you can buy that old car or motorcycle with full assurance. We totally agree! Make sure you check out our website at www.mc-cycles.com for top of the line pre-owned inventory. Nationwide shipping! My son really wants to get a motorcycle, and I thought I would help him out by looking up some information. I didn't know that sellers wouldn't let you test ride before you buy it! It would be safer to make sure it's insured first! Thanks for the great tips!